Have you bought your tickets for the Fall Fling yet? 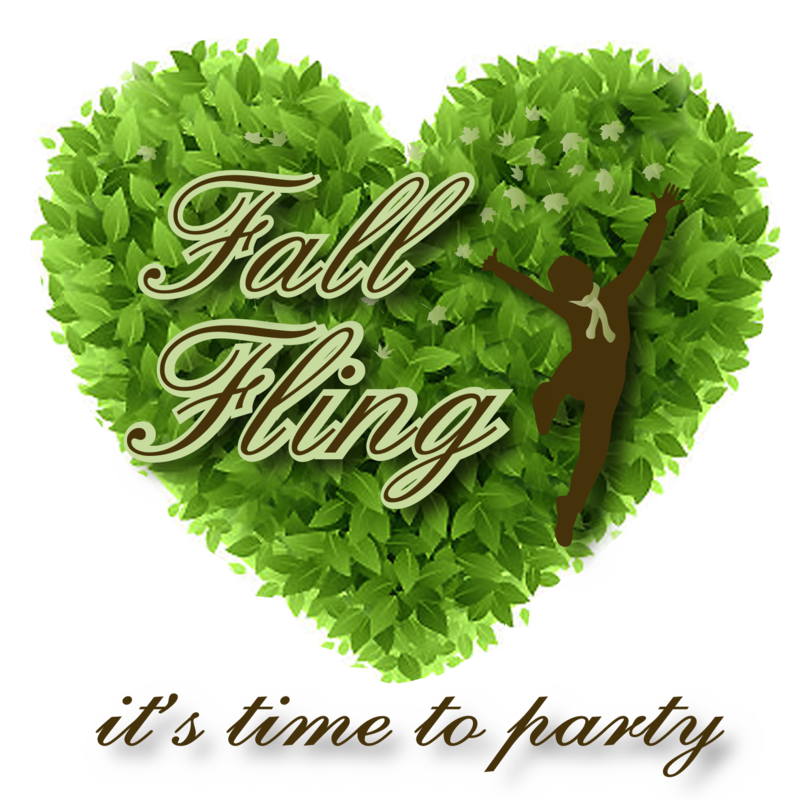 This year the Fall Fling is being held on Thursday, November 6 at the Badminton & Racquet Club (25 St. Clair Ave. West). Be sure to buy your tickets before October 24 to be eligible for the early bird draw – dinner at Scaramouche valued at $175! Order tickets online or by filling out the ticket purchase form and bringing it to the office or your child's classroom. Both options can be found at: http://brownschool.ca/events_and_news/fall-fling/ You also have the option to purchase in person at drop off (8:15AM to 8:45AM) or pickup (3:00 to 3:30PM) on Oct 15th, Oct 24th and Oct 30th in the school playground. Tickets are $50/person (cash, cheque or credit card accepted). Back this year – buy a key at the event and see if it unlocks the treasure chest containing 2 Porter Airlines tickets to any of their destinations (generously donated by Porter Airlines Inc.). This year we are launching the silent auction with our first ever pre-Fling bid - Usher tickets for his UR Experience tour. The concert is on November 2nd at 7:30PM at the Air Canada centre. The tickets are in the platinum section - Row 3, seats 1 and 2, value $387.25. They were generously donated by a parent at the school. Misplaced your ballot or never received one? Already placed a bid and want to place another? You can pick up one in the school office or print it from the school website by Friday Oct 17th, highest bidder wins. If you don't end up winning the Usher tickets stay tuned for other great items you can bid on at the Fling on November 6th. So far the Fling committee has been able to secure donations of hockey tickets, sports camps, birthday parties, ski passes and professional music concerts. What is the Fall Fling silent auction anyway? The silent auction at the Fall Fling is a chance for you to bid on items donated to the school by either the local community, the parents of Brown School, or the students and teachers of Brown School. Traditionally, items have included gift certificates to local restaurants, a free week of tennis camp, tickets to a music concert, even iPads and a Wii gaming system in past years. Also available are class art projects done by your very own children or coupons donated by teachers for experiences such as ‘teacher for half a day’ or ice cream party in your child's classroom. The items are all at the event so you can see exactly what you are bidding on. The bidding starts at 6:30PM and closes at 8:30PM. The person who bids the highest for the item through the bidding number assigned to you at registration, wins that item and takes it home at the end of the event. For the item donation form or ticket purchase form or Usher ticket ballot, please click here. All proceeds from the Fall Fling go directly to benefitting your child's school!